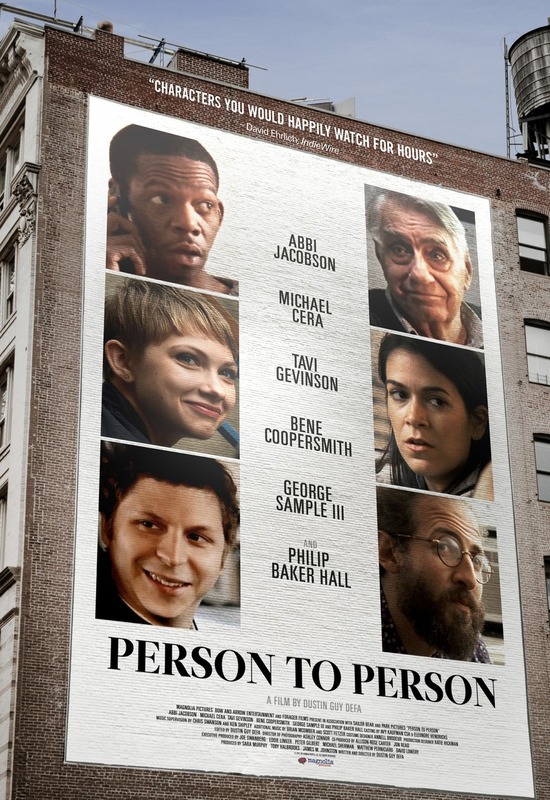 Person to Person DVD release date was set for October 31, 2017 and available on Digital HD from Amazon Video and iTunes on July 28, 2017. In this quirky ensemble comedy, a loosely connected group of artistic friends go about an ordinary day in New York City. The various storylines of the film aren't wrapped up at the end, but weave in and out as they would in real life. A young journalist investigates a possible murder with her mentor. A man searches for a rare Charlie Parker recording on vinyl. A teenager navigates problems with her best friend and her boyfriend.